← Reader Response Requested: How Do You Stay in Touch after a Conference? I know a lot of you readers are new librarians or current students. And we all know it’s a tough market for emerging information professionals. It’s great to be able to share this interview with John Meier, Chair of the Diversity Committee and Science Librarian at Pennsylvania State University Library. In this interview, Mr. Meier describes the brand new Diversity Residency Program at Penn State, as well as what library students can do now to stand out in the job market, and why Penn State is a great place to learn about academic librarianship and research. Can you give us a brief introduction to the Penn State University Libraries Diversity Residency Program? Sure. The Penn State University Libraries has been working on developing this residency program for a long time. Our Diversity Committee has been around for over 20 years and since Dean Barbara Dewey came to Penn State in 2010 things really started to happen. There are two residents in each biannual cohort who each rotate through a number of departments their first year and then pursue a research project in their second year. We have had great support from the University Administration including partially funding the program. That really shows how much Penn State values not only libraries but diversity. Why was this program started? What makes it important to your organization? We are looking to the future and feel that if we want our library staff to reflect the multicultural nature of our society we need to be part of building the next generation of professional librarians. 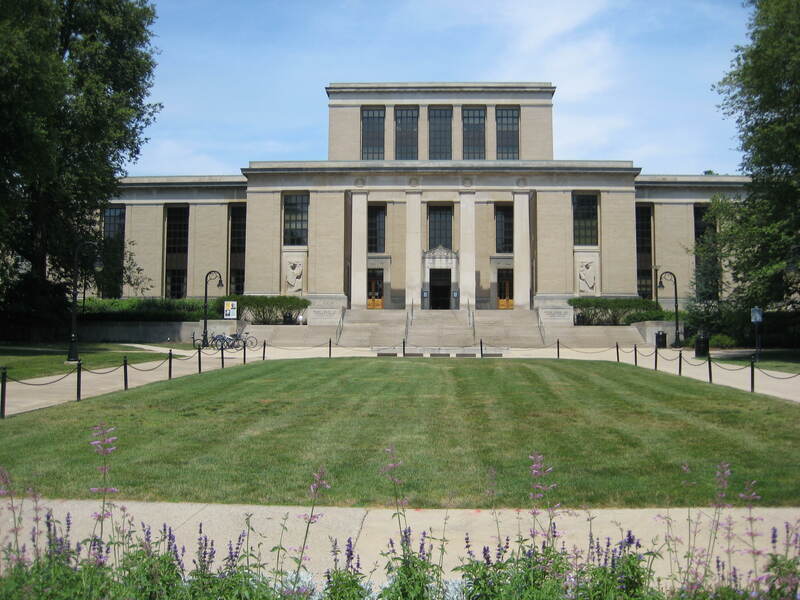 While Penn State does not have a library school, we are one of the largest employers of librarians in the Association of Research Libraries (ARL). We also have a strong commitment to diversity and inclusion in our services to the Penn State community and want to bolster our current successes. The University Libraries also wants to prepare the future leaders of the library profession and promote diversity in the next generation of library leaders. What are the main job duties of residents – do they differ from those of “regular” librarians? The main job duties of these residents will actually be very similar to all their librarian colleagues. During the first year of assignment, the residents will rotate through different departments as full members of those units. They will be librarians, not interns or graduate assistants, and perform similar duties and have similar responsibilities. The only real difference will be the additional support from the residency coordinator and library administration. These are paid, two year contract librarian positions with benefits. Each year they will also get a professional travel stipend to attend conferences and workshops. One of the highlights of the Penn State University Libraries is the high research productivity of our faculty librarians. The residents will benefit from a great amount of peer mentoring and the ability to build a supportive network of professional librarian colleagues. 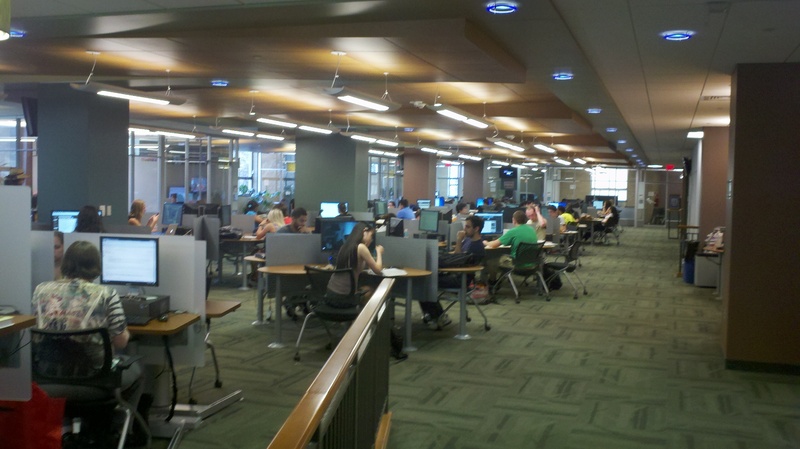 Penn State is also a very large library system, so the residents can pursue almost any aspect of academic librarianship here. Candidates for our residency need to be recent graduates of an ALA accredited Masters program or an equivalent program. They also need to have the ability to advance our goals of diversity and inclusion. We are looking for the best overall candidates who will go on to be successful librarians and leaders in the profession. Our selection process follows our regular job application process. Be active in the profession while you are a student in a library school program. Join student chapters of professional societies and take a leadership role. Identify an issue you care about and pursue it passionately. Think of every class and class project as a way to make your dreams of the future a reality. We should be announcing our new residents in July 2013. Have a number of friends, current librarians, and professors read your cover letter and resume and incorporate as much of the feedback as you can. It can be tough to stand out in the current job market, so you need to make the effort to learn about each job.